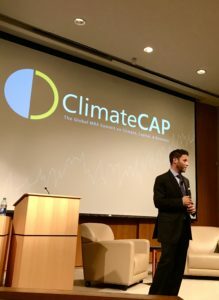 Four members of The Sustainable Innovation MBA Class of 2018 — Ian Dechow, Andria Denome, Kaitlin Sampson and Shari Siegel — recently headed south to attend the inaugural Climate Cap Summit at Duke University. The Summit was a chance for our travelers to listen to and exchange views with professional investors, bankers, scientists, financial strategists and advisors, corporate executives, academics and MBA students from other schools on a variety of business, finance, political, and social issues related to climate change and other sustainability challenges. 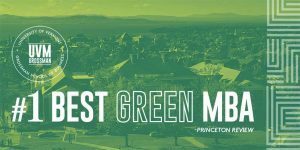 The program opened with a keynote presentation by Scott Jacobs, co-founder of Generate Capital, and a conversation between Jacobs and Greg Dalton from Climate One. Jacobs posited that the challenge of “clean tech” is not so much about invention as it is about infrastructure: energy, land, water, food and clean air are critical and are made available through infrastructure, which requires substantial capital up-front. Thus, while there are hundreds of infrastructure projects that it might be in economic actors’ rational self-interest to pursue, it is often difficult to get these projects funded. For the owners/developers of the technology, the “Silicon Valley” funding model (a small investment in a small, early stage company with the potential for rapid growth at exponential returns) does not fit: these companies have proven (potentially improved) technology that requires substantial investment that will yield long-term steady, but not exponential returns. For the potential clean tech customers, investing in a large capital project with substantial up-front costs that turn what was an operating expense into a capital expenditure is a difficult decision to make, especially in the current capital markets environment where there is so much focus on short-term results rather than long-term sustainability. The solution proposed by Jacobs and his co-founder at Generate, Jigar Shah, is to provide “infrastructure as a service” using project finance structures under which independent developers build and operate infrastructure owned by a special purpose company financed by Generate. 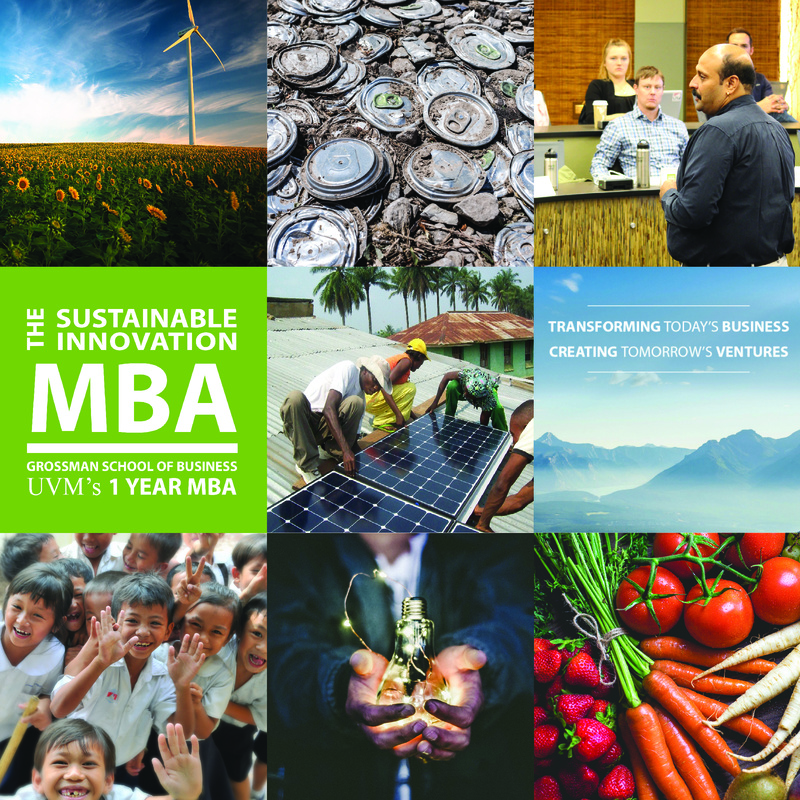 It is, in many ways, a macro version of successful strategies studied by students in The Sustainable Innovation MBA in connection with bringing solar power, mobile phone service, and other technology to the base of the pyramid. The opening discussion was followed by a discussion between Truman Semans, founder and chief executive officer of Element Strategies and Matt Arnold, global head of Sustainable Finance at JPMorgan Chase regarding environmental, social and governance (“ESG”) investing, the UN Sustainable Development Goals (“SDGs”) and risk management. Attracting private investment in projects related to the SDGs requires reducing risk for the providers of capital. Among the strategies to further risk reduction is better (more transparent and standardized) disclosure relating to ESG matters. The speakers noted the ESG disclosure scores promulgated by Bloomberg. Another risk-reduction strategy is the one put forward in the Blended Finance, Better World discussion paper released for discussion by the World Economic Forum in 2017. It proposes using multilateral development banks to provide public money which can attract investment of private capital into major infrastructure projects in the developing world to meet the SDGs. Estimates are that investment of approximately US$6 trillion is needed annually to meet the SDGs. Later panels returned to the subject of assessing ESG factors as part of fundamental long-term risk management. 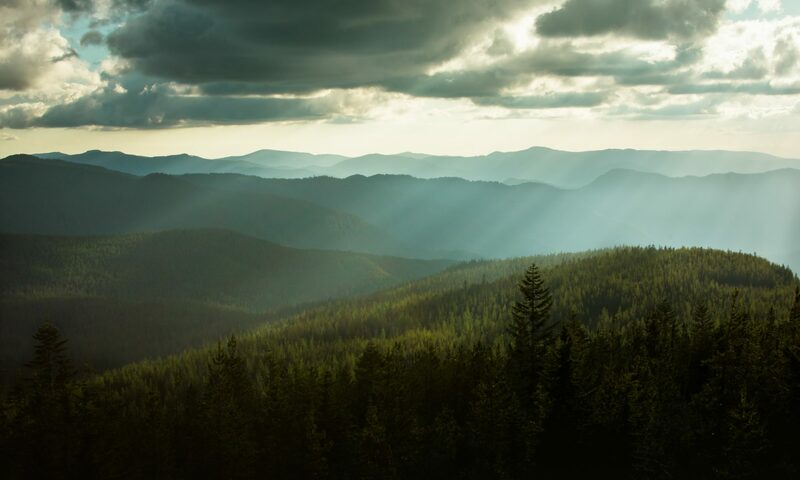 While in the early days of ESG investing, such a strategy was thought to reflect a willingness to eschew higher returns in exchange for desired impacts, it is becoming increasingly clear that investors ignore environmental, social and governance aspects of a company’s operations at their peril and incorporating ESG factors into an investment strategy likely leads to better long-term performance. As Ron Temple, head of US Equities and co-head of Multi-Asset Investing at Lazard Asset Management, said, it is “simply irresponsible” not to look at ESG factors in evaluating risk. Elizabeth Lewis of Terra Alpha Investments, Mark McDivitt of State Street Corporation and Kate Gordon of the Paulson Institute agreed, particularly when talking about climate change. According to the 2017 Global Risks Report published by the World Economic Forum, extreme weather events and natural disasters are two of the top 5 global risks in terms of likelihood to occur and impact; water crises and failure of climate-change mitigation and adaptation are also in the top 5 global risks in terms of impact. The key to talking about business and climate change is to understand the pricing of climate change risk. Fundamental risk and opportunity presented by ESG factors, especially those relating to climate destabilization, was hammered home again in a later presentation by Tiiram Sunderland of Bain & Co, who noted that climate change represents the biggest issue affecting business today. He also noted that unless sustainability is embedded in the core of a business school’s curriculum, the school is failing its students. This last point was, of course, happily endorsed by The Sustainable Innovation MBA students.